Camp All Star - CAS is a ministry of MVBC during the summer season. It is our desire to offer training and practice in a fun and Christian environment as kids participate in sports activities and creative expressions. 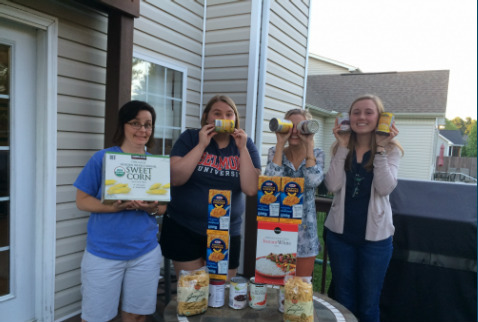 During the month of June the Seekers, college/young adults, are collecting canned foods for the Soddy Daisy Food Bank. This is the second annual food drive, as last year we raised $1526 and donated over 800 pounds of food. 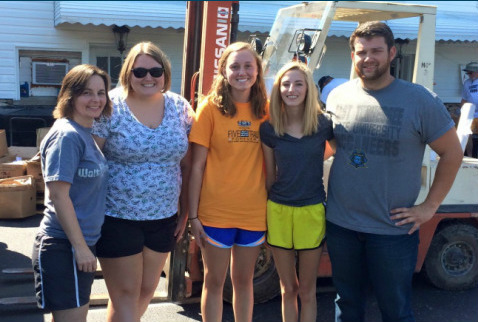 This provided 7,359 meals to families. We appreciate your help! Chattanooga Community Kitchen - The Community Kitchen is a social service agency focused on meeting the needs of the homeless community in Chattanooga. 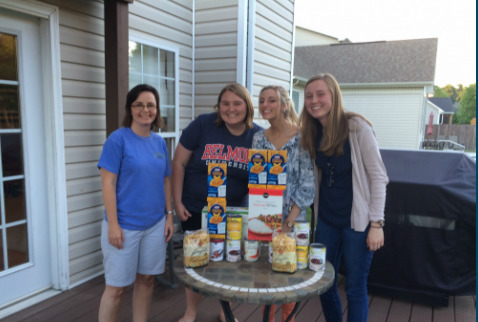 MVBC provides volunteers to help serve meals. For more information on how to volunteer at the Community Kitchen please contact Don Crawley.